Organizations regularly seek funds through legislative means, but the supporting materials they submit to inform lawmakers of their cause and need can vary tremendously. 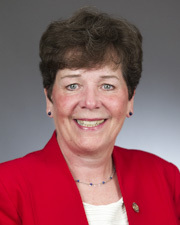 Sponsored by Rep. Peggy Bennett (R-Albert Lea), HF125, as amended, would establish application guidelines for entities seeking state grants for prekindergarten through grade 12 programming. The bill was held over Wednesday by the House Education Policy Committee for possible omnibus bill inclusion. There is no Senate companion. While many organizations already submit their programs’ mission and highlights when applying for grants, the bill aims to provide a consistent framework and clear expectations for applicants. The information would be analyzed by committee members when determining which programs to fund. The policy would require applicants to provide evidence-based information on the effectiveness of their program. 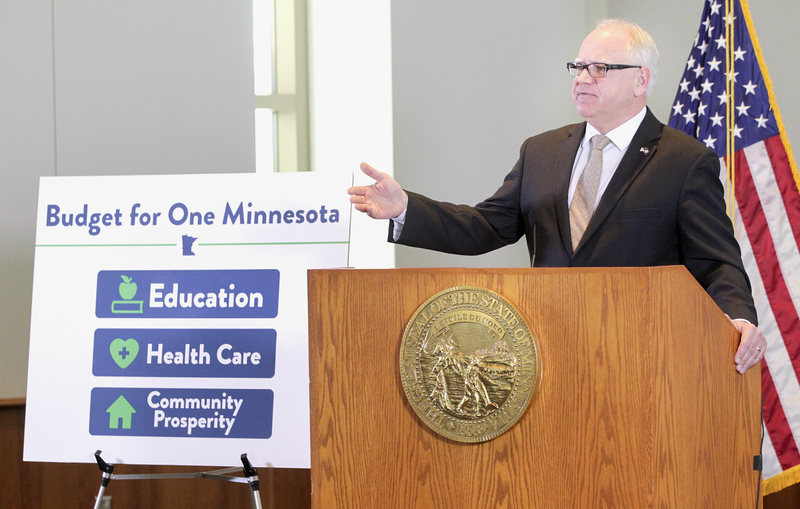 They would also need a statement of goals and how they align with the state and federal educational accountability systems, the Word’s Best Workforce and the Every Student Succeeds Act. 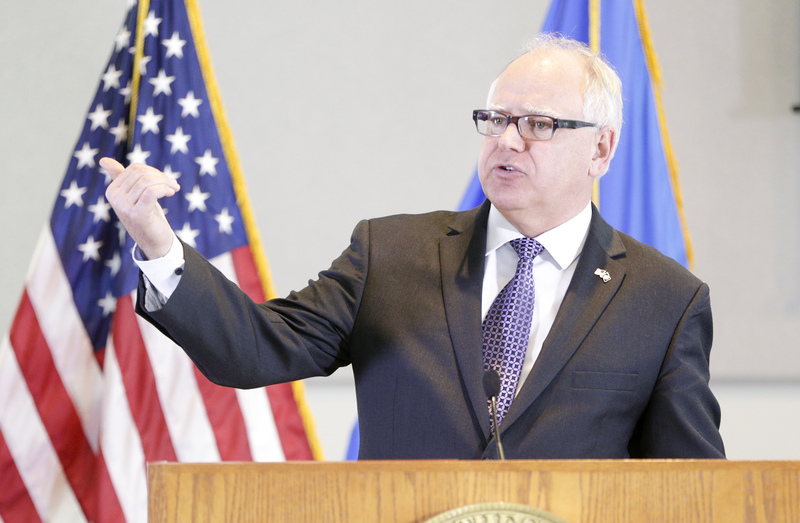 Applicants also would have to include a plan to collect and measure the success of the strategies, and report the results of the program to the education commissioner and the Legislature within 180 days of the end of the grant period. 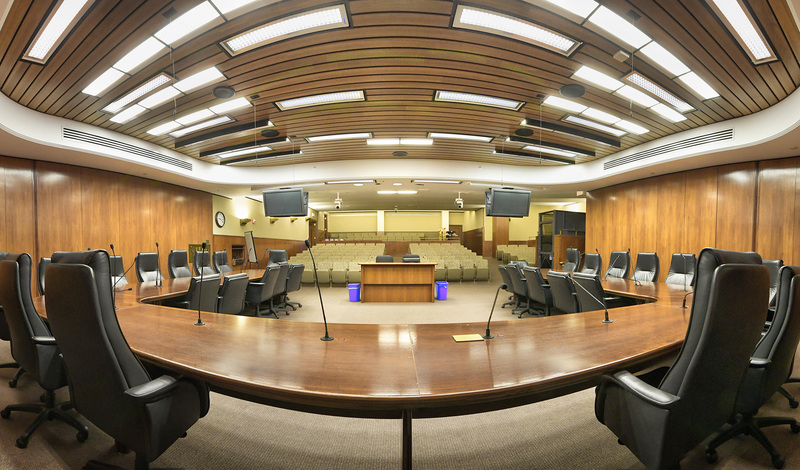 Rep. Carlos Mariani (DFL-St. Paul) said this could provide a valuable tool in weighing the outcomes of the policies they enact, however, he questioned the term “evidence-based,” and recommended making technical changes to the bill to clarify its intent. Bennett said she’s open to making modifications, “This is a work in progress and I’m willing to make tweaks and changes.